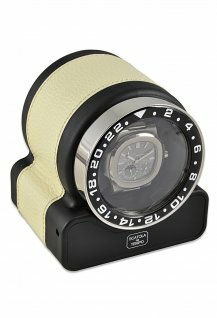 Chassis covered with a choice of cow leather stripes and a beautiful metal cover lid available in silver. 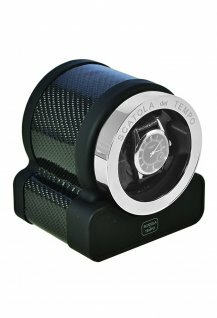 Programmable, operates on batteries or with a 3 Volt DC adapter. 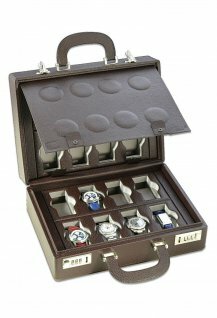 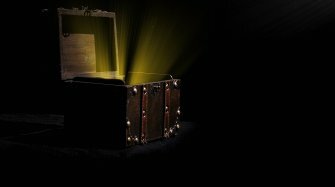 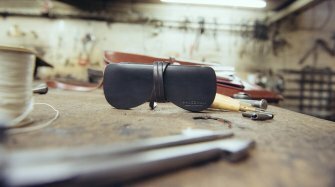 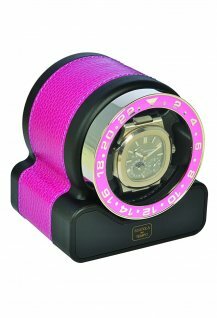 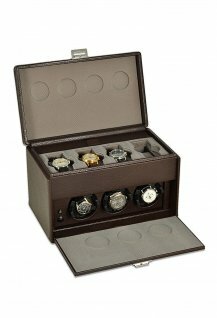 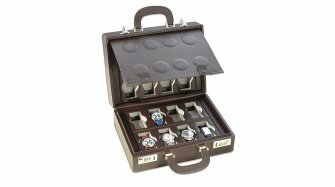 The Italian brand that is striving for perfection with its watch cases and watch winders. 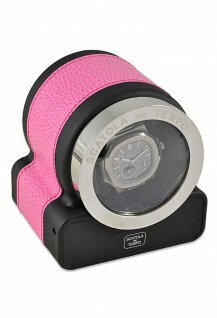 Profile of Scatola del Tempos CEO. 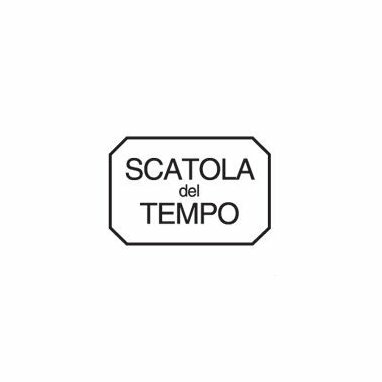 Profile of Scatola del Tempos CEO.